Everybody finds themselves between jobs from time to time. In this omnipresent age of social media, word can get out quickly. There are a number of ‘do’s and dont’s’ when it comes to updating your professional profiles on websites like LinkedIn whilst ‘between jobs’. Below are some useful tips. Unemployed is not a good moniker for anybody, and in this day and age, there is no reason to use it (tip one). The digital economy has made us all free agents who control our own destiny. 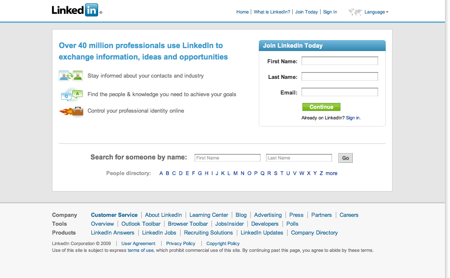 Create a business card which positions you as a consultant and update your LinkedIn profile to reflect this (tip two). Therefore, you instantly become more dynamic, and position yourself as somebody who is actively controlling your own career path. Rather than somebody who is spending every last-minute scouring monster jobs, you’re instead somebody who is picking and choosing their projects, and are working on exciting new opportunities. 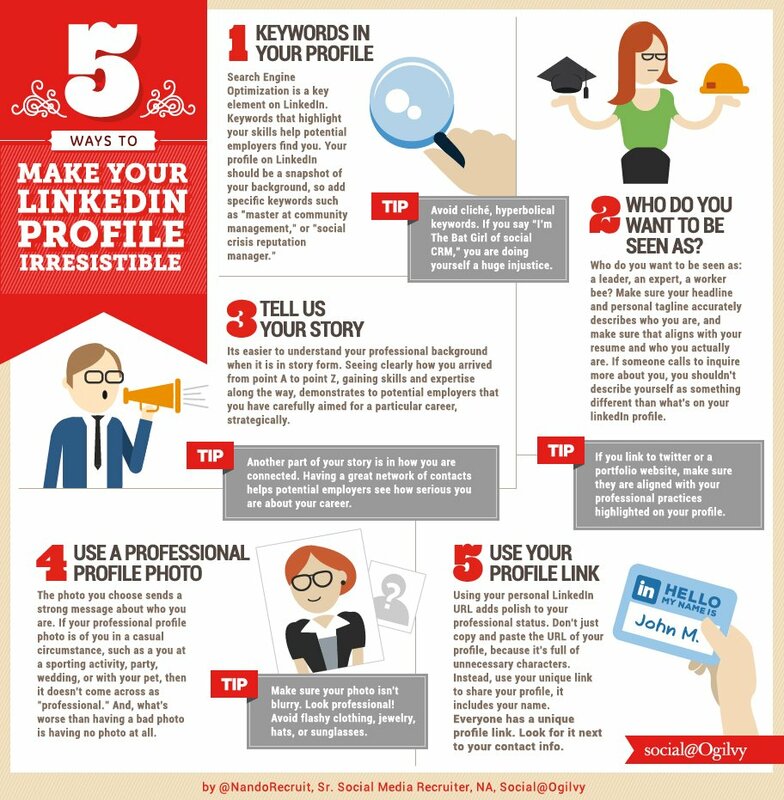 Update your LinkedIn bio to talk about the opportunities that you’re seeking (tip three). Its common place for consultants to seek more steady work, and many take the opportunity to work with as few as 1-2 close clients anyway. Make it clear that if the right opportunity comes along, you’ll be ready to investigate it (tip four)., whether as an in-house employee or an outsourced consultant. That age-old business saying; ‘its not who what you know, i ts who you know’ stacks up in this scenario. LinkedIn is a wonderful connected network of over 200 million business professionals. There’s no better time than whilst unemployed to start dedicating some time towards building your own position in the industry that you serve in (tip five). Use LinkedIn to scour out the best business networking opportunities (tip six).. Rather than being a face in many a crowd, why not seek out opportunities to participate in select events where you know you can add some real value? 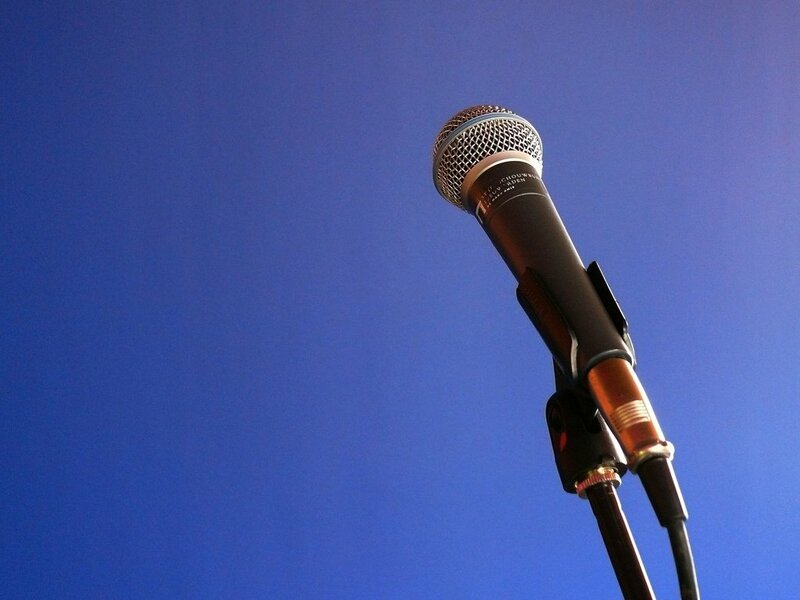 Seek opportunities to speak at events, or to take part in panel discussions, or to host debates (tip seven). Putting yourself on the stage at one select conference is worth being a face at 50 or more run of the mill events. Is amazing how many people will seek you out afterwards to discuss the topic you just covered. 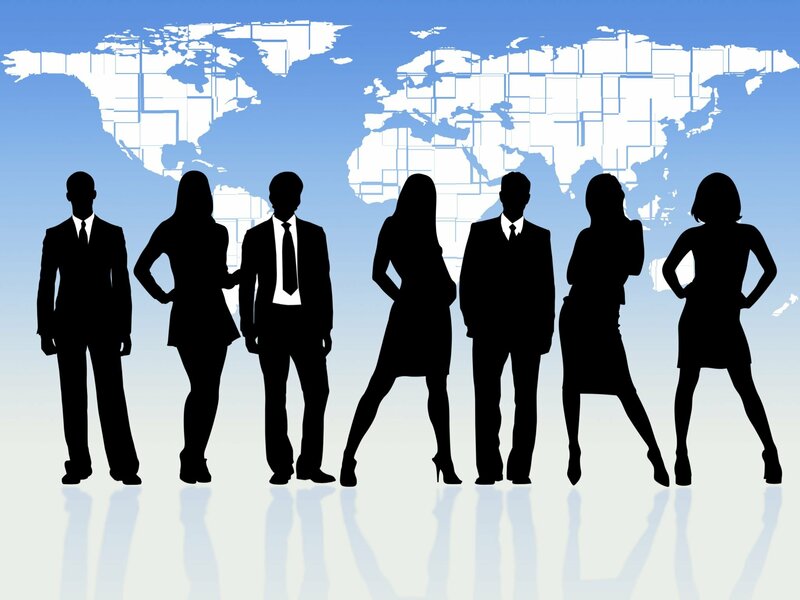 Use this as an opportuntity to connect with these people (quite literally on LinkedIn) and to generally build your business network (tip eight). Many a job has come out of such connections, and you never know what opportunities may arise. Position yourself as an up-to-date source of information around your industry – and use LinkedIn to drive awareness about it (tip nine). A simple blog can be used to collate information and the latest happenings in your space. Network with professionals in your space – a simple weekly beer or coffee is all it can take – and put this news into an industry blog (tip ten). Give exposure to your professional network, and encourage them to share the updates with their network (tip eleven). Soon you will get a following and you will be sure to be building up a bigger personal reputation in your space. Imagine going into your next big job interview, introducing yourself, and seeing that giveaway flicker of recognition in the interview panels face. By executing well here, you can make yourself into a big name appointment for your next company, all of which smooths the recruitment process for both you and that next company. LinkedIn is a really powerful tool that can help make or break professional reputations. By using it cleverly, it can really help you whilst you’re unemployed. If you found value in this article, we encourage you to share it with your network on LinkedIn and other social media websites. Whats your top LinkedIn tip? Share your thoughts in the comments below.